Rockstar has announced that new radio station for Grand Theft Auto V will become available with the PC version (April 14th). The station features GTA V original score artists The Alchemist and Oh No with many guests. 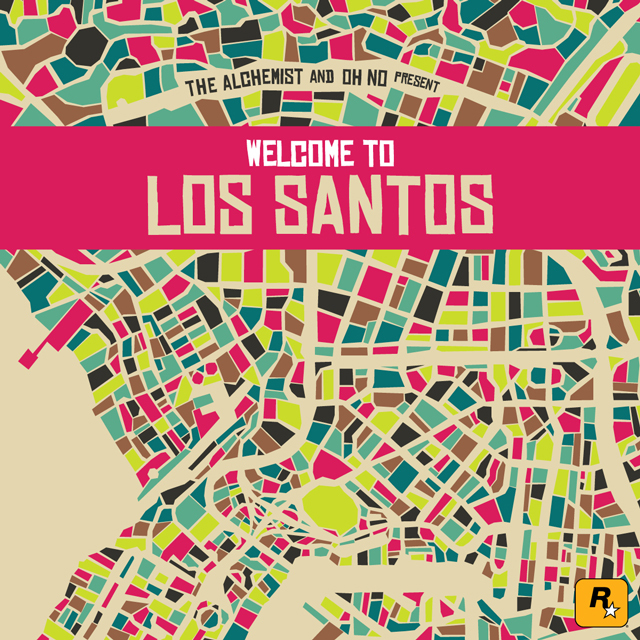 The station will also be a standalone music album titled "The Alchemist and Oh No Present: Welcome to Los Santos" which will releases on April 21st from Mass Appeal Records. As of this typing they haven't stated if the station is coming to consoles (or if old-gen will even get it). Their wording seems to shy away from the subject. Welcome to Los Santos features fresh tracks inspired by GTA V's original score, composed by The Alchemist and Oh No in partnership with Woody Jackson and Tangerine Dream to create a uniquely ambitious album. The Alchemist and Oh No weave together a musical journey that covers every corner of the fictional world of Grand Theft Auto V and features guests from across the musical spectrum - including Earl Sweatshirt, Little Dragon, Phantogram, Freddie Gibbs, Popcaan, Killer Mike, Tunde Adebimpe and Samuel T. Herring (from Future Islands). The music from Welcome to Los Santos will debut in GTA V for PC with a new The Alchemist and Oh No-hosted radio station 'The Lab' being added to the Los Santos radio dial. Stay tuned for more updates on GTAV music in the future. The album tracks will also be made available in the Rockstar Editor for PC as soundtracks for your original custom videos. The full standalone album, set for release on April 21st, will be available for digital download and at retail in both CD and vinyl releases from Mass Appeal Records. Read the Vanity Fair article here, and listen to the first single off the album, titled "Play it Cool" by Gangrene (The Alchemist and Oh No) featuring Samuel T. Herring (from Future Islands) and Earl Sweatshirt. Again, Rockstar hasn't stated if this new station is coming to consoles yet. 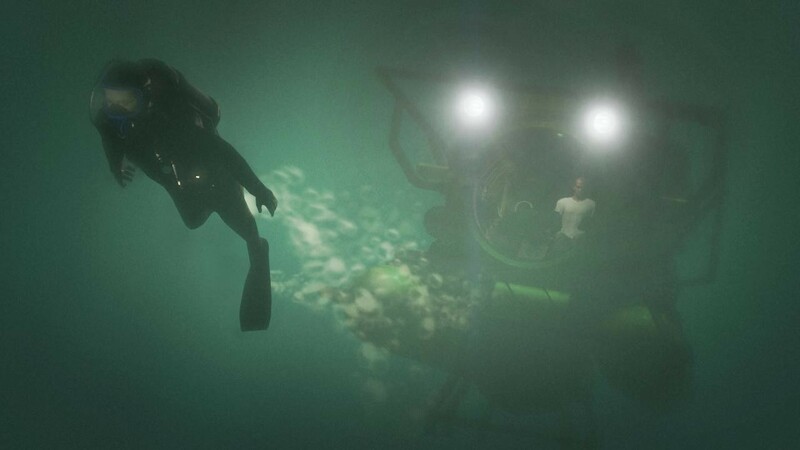 Stay tuned for much more info in the weeks ahead and join the fun in the forums! New Radio Station Debuting with GTA V on PC - The Alchemist and Oh No will have a new radio station in GTA V called "The Lab".